Sorry, it’s a Russian Soyuz or a Progress. I think he purposely posts these things with bogus titles to force people to research what the image really is. 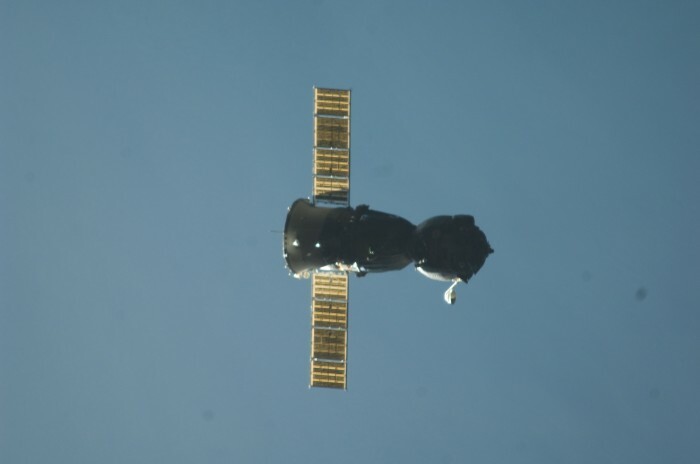 And yes, it’s a Soyuz. Leaving the space station.